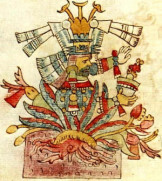 Mayahuel was the Aztec Goddess of the maguey of which the agave is a type. She was the mother of the “400 rabbit” gods of drunkenness. 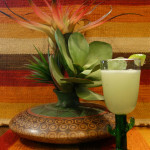 This margarita plays on the agave with tequila, agave orange liqueur, and agave nectar. 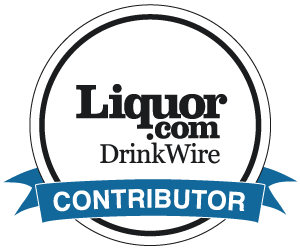 I use Maestro Dobel Diamond Tequila or you can use Hornitos. 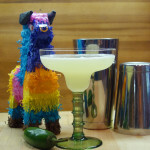 I find both of these tequilas one-dimensional with a spicy pepper note which actually plays well here. 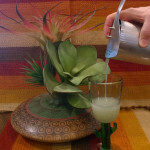 You can easily use any good white tequila.